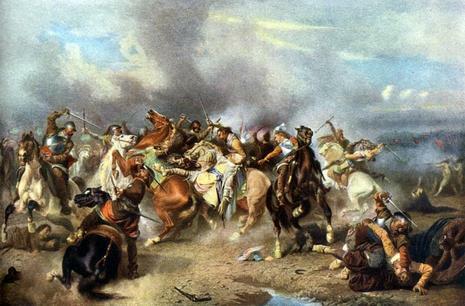 The Battle of Lützen (1632) was one of the most decisive battles of the Thirty Years' War. It was a Protestant victory, but cost the life of one of the most important leaders of the Protestant alliance, Gustavus Adolphus of Sweden, causing the Protestant campaign to lose direction. Strategically and tactically speaking, the Battle of Lützen was a Protestant victory. Having been forced to assault an entrenched position, Sweden lost about 6,000 men including badly wounded and deserters. The Imperial army probably lost a little more than 6,000 men. The Swedish army achieved the main goals of its campaign. The Imperial onslaught on Saxony was halted, Wallenstein chose to withdraw from Saxony into Bohemia for the winter and Saxony continued in its alliance with the Swedes. 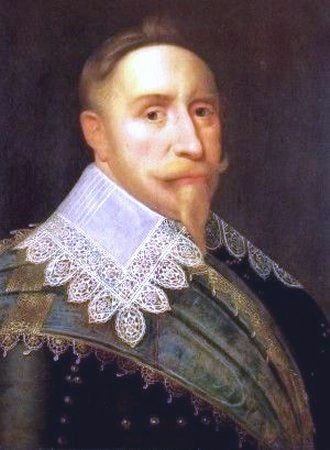 A more long-lasting consequence of the battle was the death of the Swedish king Gustavus Adolphus, leader of the Protestant forces. Without him to unify the German Protestants, their war effort lost direction. As a result the Catholic Habsburgs were able to restore their balance and subsequently regain some of the losses Gustavus Adolphus had inflicted on them. Crucially, Gustavus Adolphus's death enabled the French to gain much firmer control of the anti-Habsburg alliance. Sweden's new regency was forced to accept a far less dominant role than they had held before the battle. The war was eventually concluded at the Peace of Westphalia in 1648. Wallenstein’s forces in total outnumbered those of the Swedes. However, he had detached Pappenheim’s cavalry. Gustavus determined to make the most of his temporary advantage and give battle. Wallenstein’s forces had entrenched in the ditches along a road. In a see-saw battle they were finally driven out. 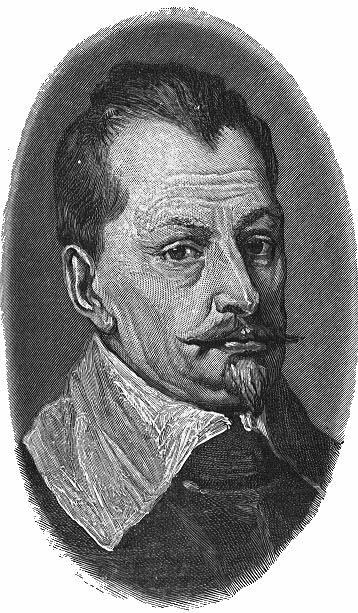 Wallenstein led his forces back to Bohemia. But the Swedes too had lost: their King Gustavus lay dead on the field of battle.